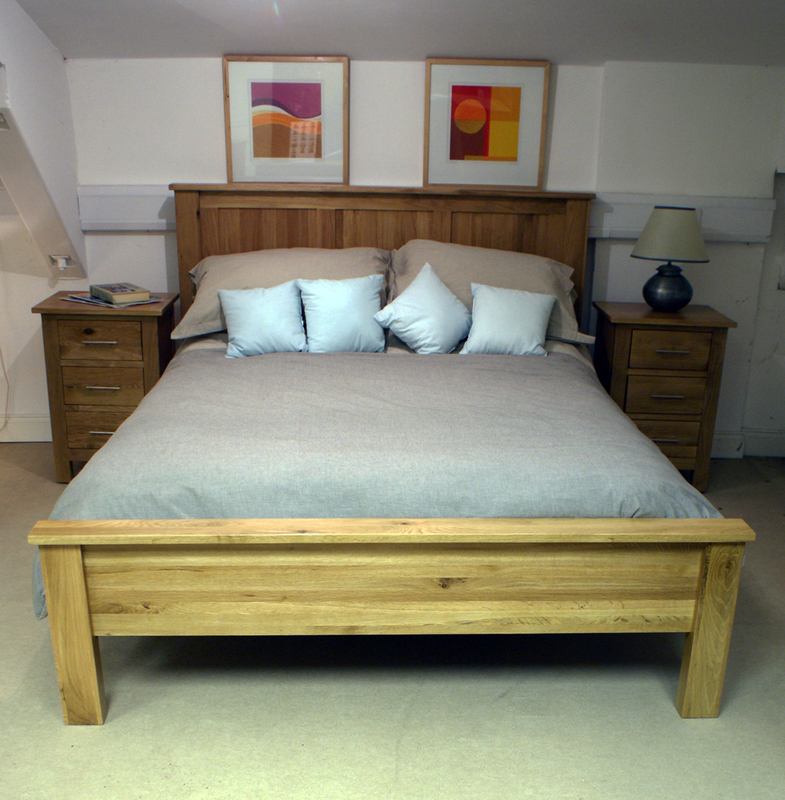 The Gleneagles Oak Bedroom Range has proven to be instantly popular choice, due to the craftmenship and styling of the range, the Gleneagles Range speaks quality. 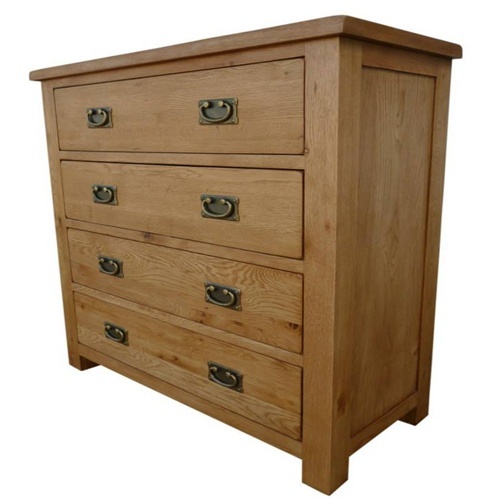 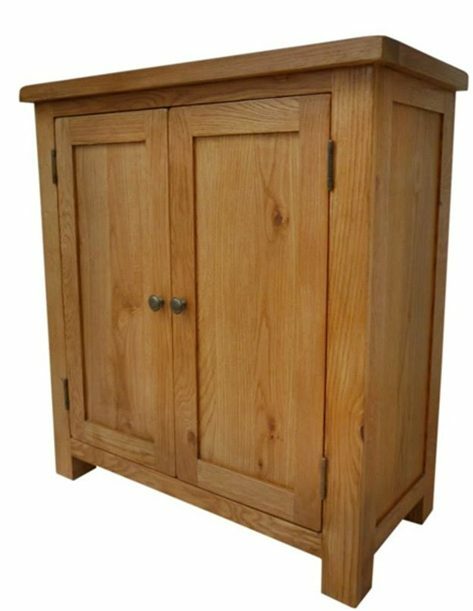 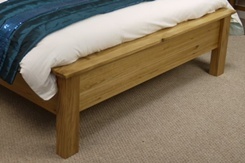 Oak Panel 4ft 6″ bed with low bed end (50cms high) has wooden slats with “box-metal support beam”. 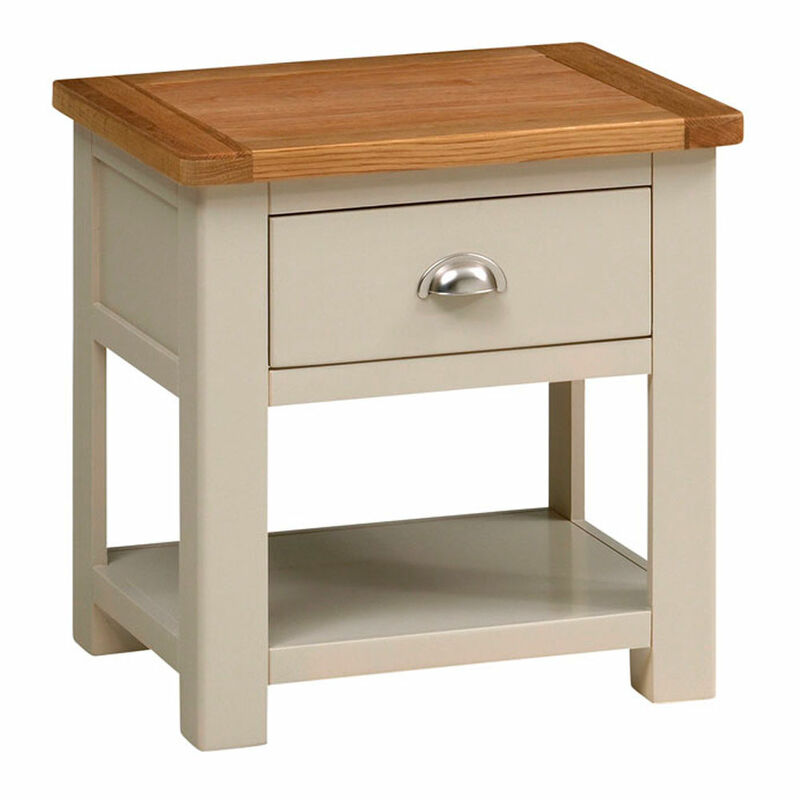 Crafted from oak with a 20mm (3/4”) oak top to the piece. 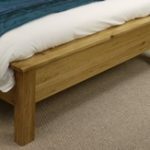 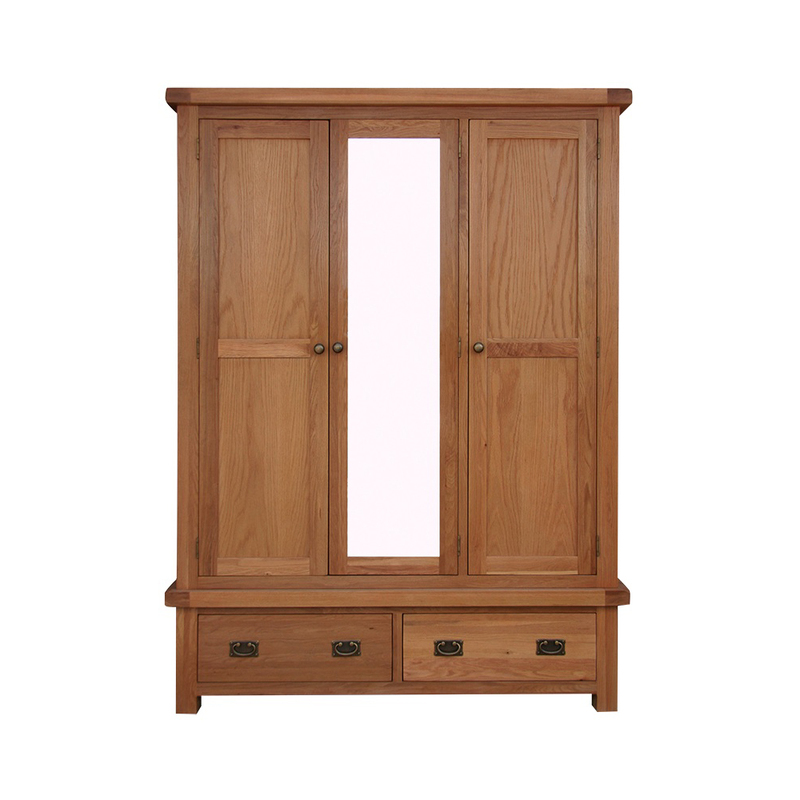 The White Oak produces a distinctive and attractive grain pattern and is of excellent quality, with a colour finish which gives a warm rich feel to this piece.